1A. A small open vessel propelled by oars, engine, or sail. 1B. Any small or distinctive kind of vessel, especially a fishing vessel, mail packet, ferry, or small steamer. Humans love boats. We love to lounge in them, fish from them, read in them and swim from them. We love pristine boats, old boats, wrecked boats, sunken boats, converted boats, toy boats and model boats. We love to photograph them, paint them and build them. For many, it's a dream to one day own one. Unsurprisingly for a creature that has lived to explore and expand throughout its blue, watery planet, humans have a deep and special connection to water and the means by which we traverse it. Put simply: boats are part of us. I know what type of boat he wants too - a catamaran! Ho ho ho. 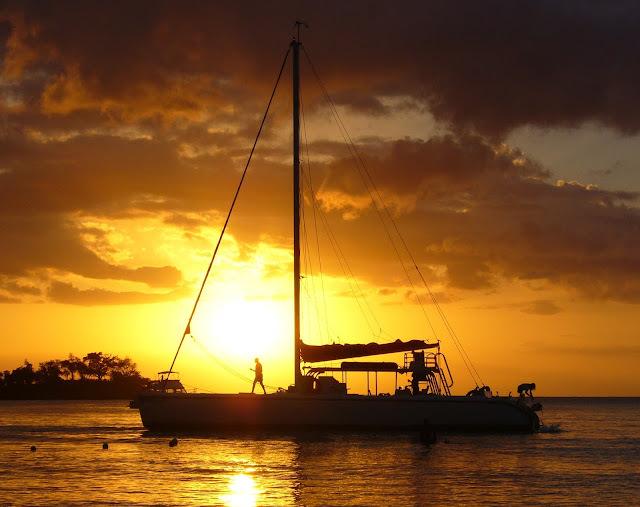 Wisdom from my father: the best way to own a boat is to know someone who owns a boat. Wisdom from my boat-owning aunt: a boat is just a fiberglass hole into which you pour money. Your father's wisdom sounds a little sinister. As for a fibreglass boat - whoah! Hold your horses. 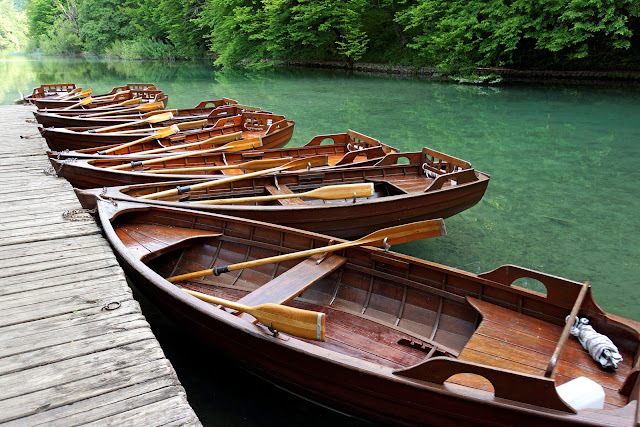 I'm going to start out with a wooden rowing boat, and then I'll work from there. Livin' the dream, baby!